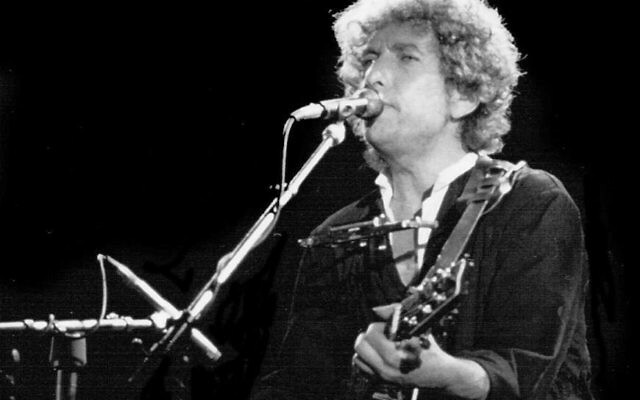 American singer-songwriter Bob Dylan will accept his Nobel Prize for Literature in Stockholm. The Swedish Academy will hand over the Nobel diploma and Nobel medal in a “small and intimate” setting with no media present, Sara Danius, secretary of the Swedish Academy, said Wednesday in a blog post. Dylan is scheduled to give two concerts in Stockholm over the weekend, and the academy “will show up at one of the performances,” Danius wrote. She added that no Nobel lecture will be delivered. If Dylan does not deliver a lecture by June, he will forfeit the $927,740 prize, though he will still be considered the laureate. Dylan’s prize was announced on Oct. 13 “for having created new poetic expressions within the great American song tradition.” The academy said later that after five days of trying to contact Dylan to inform him of the award, it had given up. Dylan acknowledged the prize two weeks later. On Tuesday, the Helmerich for American Research at the Gilcrease Museum announced that the Bob Dylan Archive in Tulsa has officially opened to qualified researchers. The archive includes documents and other items that chronicle 60 years of the musician’s career. 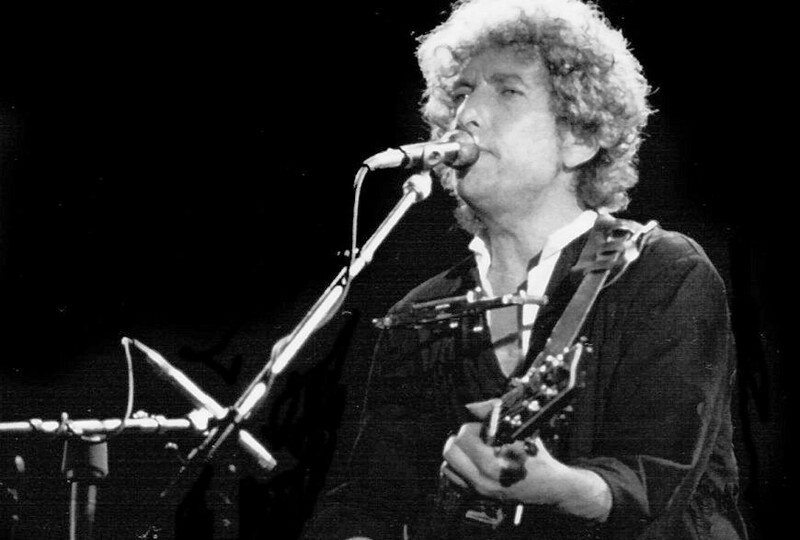 Dylan, 75, was the first artist seen primarily as a songwriter to win the literature award, a fact that has stirred debate in literary circles.